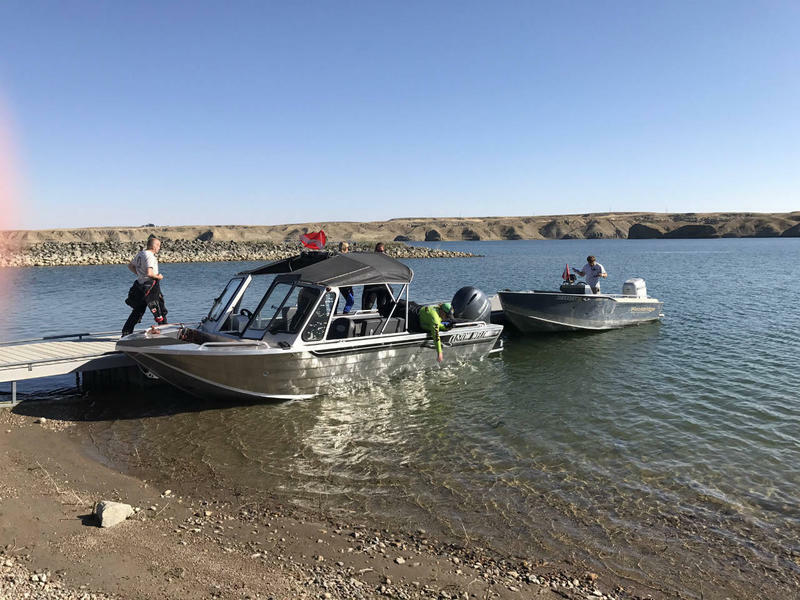 The $837,000 grant comes from the U.S. Bureau of Reclamation, and will be used to provide for more inspection-related resources as well as lab analysis and sampling for zebra and quagga mussels - invasive species that can devastate aquatic habitat, dams and irrigation systems. 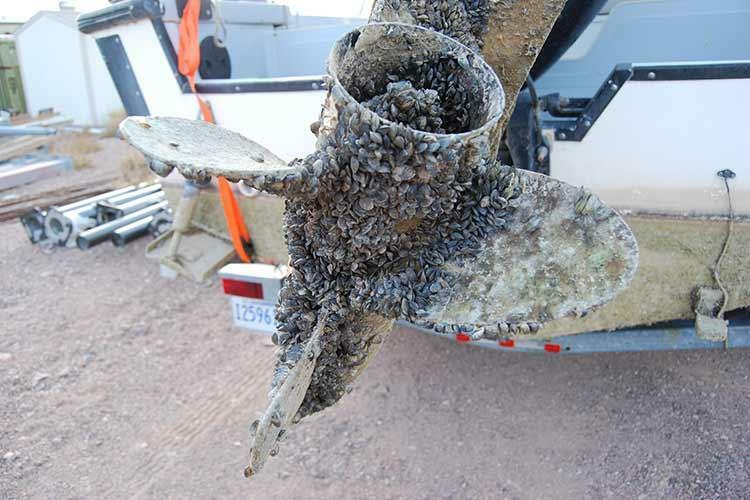 FWP Aquatic Invasive Species Bureau Chief Tom Woolf says the money has another use too. "They also provided funding for us to enhance operations at Tiber," he said. 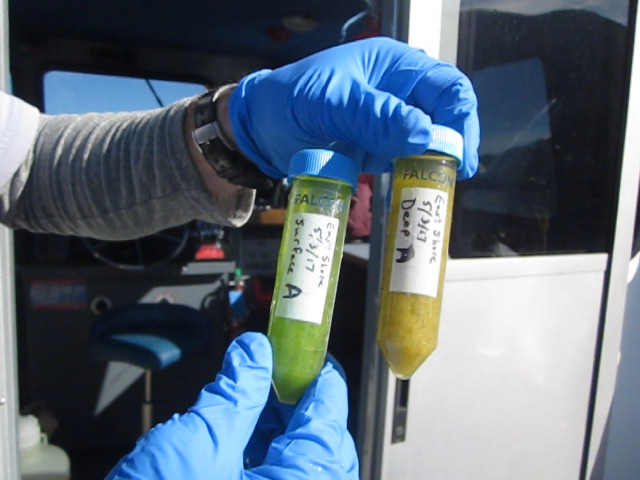 Tiber Reservoir was the only reservoir in the state that showed evidence of mussels in tests back in 2016. But managers say that location is remote, windy and wide open, which can make retaining staff difficult. So the grant could help keep crews on-site motivated. Woolf says the money will, "improve how we do things up there. And make it a more pleasant work environment for those folks."